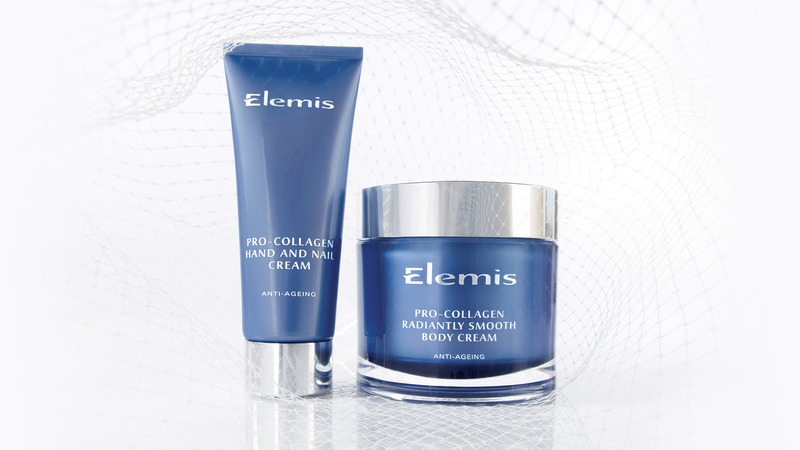 Elemis is one of the world’s leading skincare brands, led by three inspirational entrepreneurs. 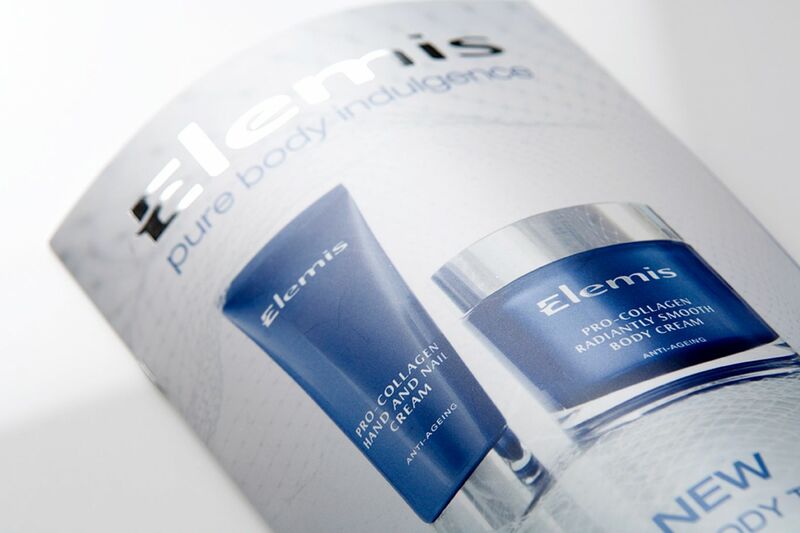 We began working with the brand on smaller projects which swiftly developed into our agency providing a fully integrated service model to Elemis’s marketing teams, from the creation of collateral and literature, to the first incarnation of the Elemis.com multi territory website. Some of our favourite projects with the brand were the development and creation of ‘core looks’ for new product launches. 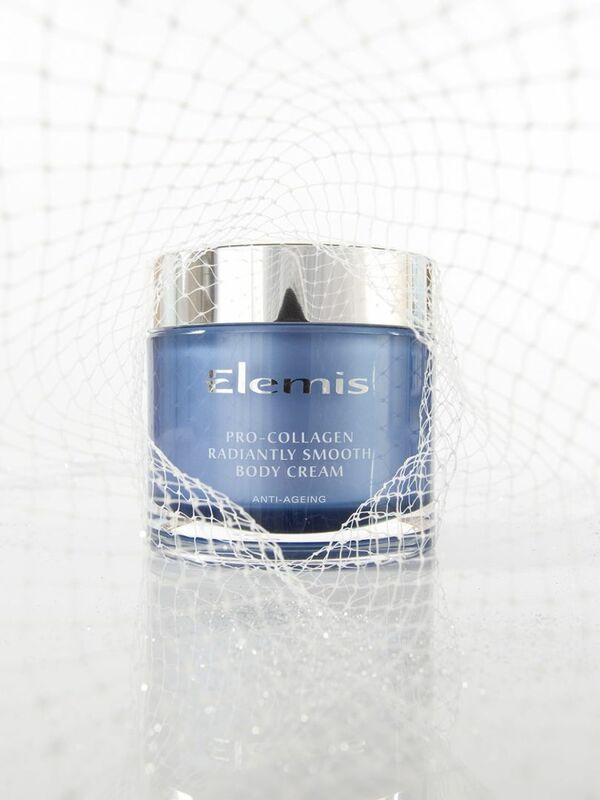 Elemis’s new-to-launch Pro-Collagen Body Cream was causing an issue with their photographers and we were called at quite a late stage to assist. 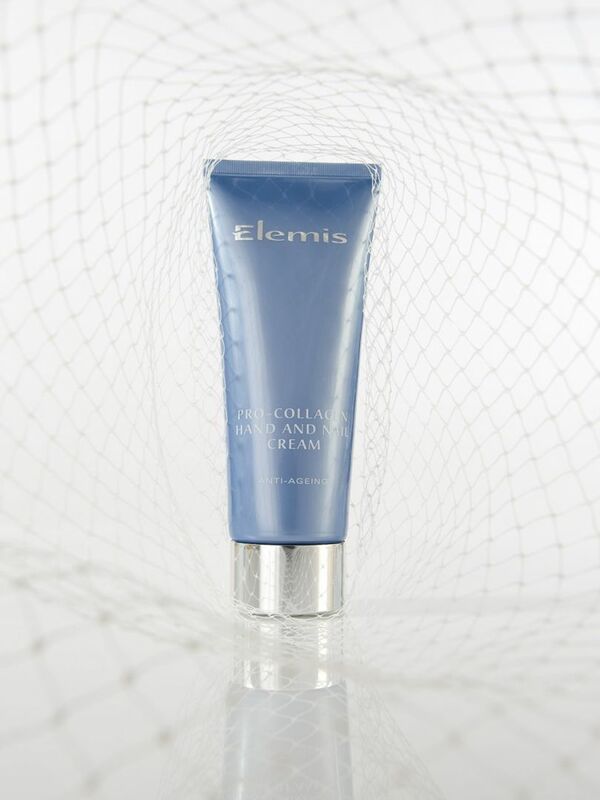 Within a day we had found a suitable material to photograph with the product to communicate the elasticity and contouring of the body and skin. 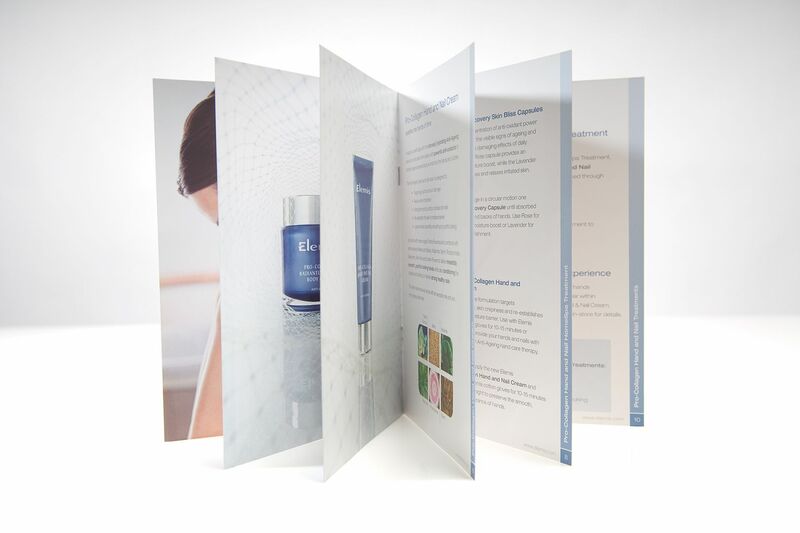 Once we had art directed the images, we created the core look, point of sale, advertising and literature which helped support another successful Elemis product launch.